MBS International School Dwarka took a unique concept in hosting first photographic exhibition in the school premises. Dwarka Photographers’ Forum organized a two days Photo Exhibition titled Kaleidoscope of Life on 25th and 26th September, 2010 at MBS International School, Sector XI, Dwarka which was inaugurated by Shri Rajesh Gehlot, Deputy Mayor of Delhi in the presence of eminent social workers, media, school management, parents, children, visitors and members of Dwarka Photographers’ Forum. 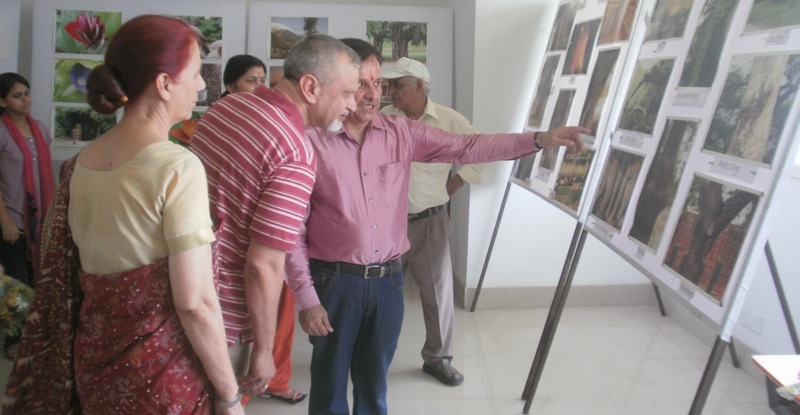 Shri Gehlot spent ample time with every participants and evinced keen interest in the display and expressed his happiness about bringing forth the idea of organizing a Photo Exhibition, the first of its kind in Dwarka, to evoke the interest of Dwarkaites in various facets of life. Eight participants, namely, Swati Gupta, Harsh Guleria, Satbir Malhotra, Dr. Ashwani Kumar, Dr. Dinesh Sethi, Ashish Mamgain, Vishal Gupta and P K Datta representing different streams of life, i.e. Students, Finance, Medicine, Media and Naturalist displayed their collection. Sh Sarad Sharma – Editor, Times of India, Ms Swati Khanwalkar, Sh. S S Dogra – Mg Editor Dwarka Parichay, Sh. Mukesh Sinha – Dwarka City, Sh. Robin Sharma – Dwarka Vyapar Mandal, Sh. Gulshan Kumar – Chairman MBS International School were also present and appreciated the marvelous efforts of the photographers. 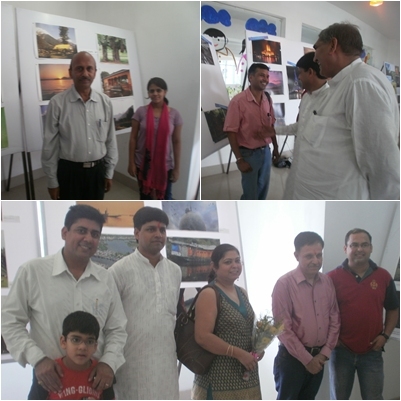 The photo exhibition was enjoyed and appreciated by approx 200 visitors including well known personalities of Dwarka. Ms Veena Raizada – Director of MBS International School also impressed with the exhibition and informed Dwarka Parichay ” the people should come forward for such kind of creativity“. Indians in Ebola Affected Nations- Are they Safe?